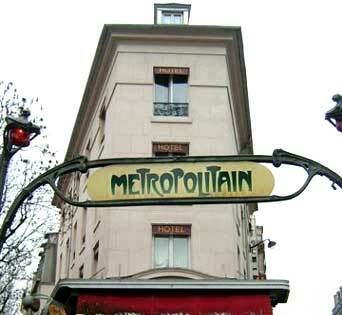 Situated close to Gare du nord, Hotelmetropolelafayette offers an easy access by bus, subway or train. It is a reflection of the magic places it surround it : large avenues bordered by the departement stores, very close to Montmartre, Folie Bergère, Opera. The spirit of our hotel and its organization involves you the typically parisian style. Our staf and team are pleased to welcome you in this minimalist atmosphere, advice you in order you can enjoy your stay. All the prices by room, per night, are taxes included. The prices can change without notice.